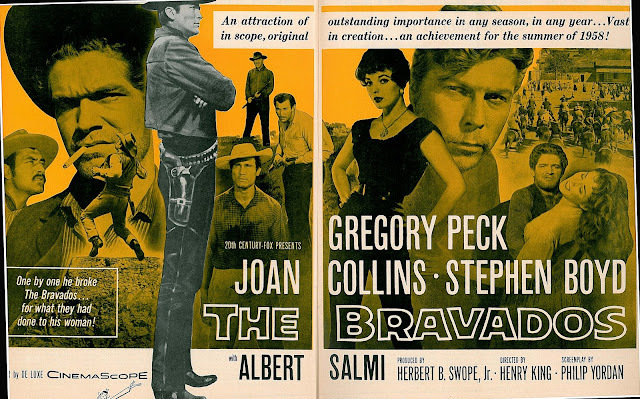 Ed Howard is hosting a two-week Early Howard Hawks Blog-A-Thon at Only The Cinema, which I recommend to Greenbriar readers (Flickhead designed his banner for the event). I’d meant for months to write up The Prizefighter and The Lady, so here was my incentive. Not that Prizefighter’s much of a Hawks property. It’s stretching a point to say he contributed anything beyond (maybe) a skeletal story, some preparation, and a few days’ work before being fired/replaced/rerouted, depending on who you read, to another MGM project. Hawks was too undisciplined and independent minded to take orders from so rigid an outfit as Metro. He gambled a lot and threw money away, which I guess is what drew him to the doomed enterprise that was filmmaking for Mayer (and Thalberg, Hawks’ brother-in-law). Family ties aside, you were expected to stay busy there, which meant pitching in on shows stalled or talents idle. 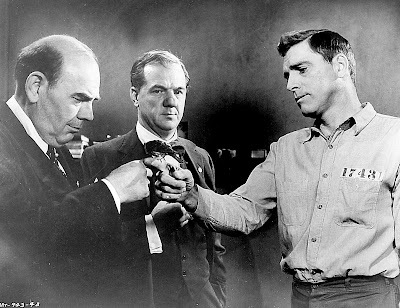 Participants who lived long enough claimed credit for everything good that MGM released. The Prizefighter and The Lady is among the latter. 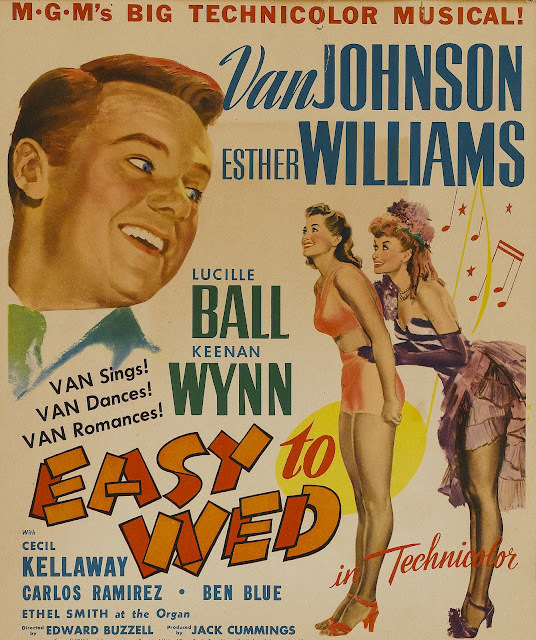 You’d never think to look at such a one-off novelty of a comedy/romance/sport subject lest you followed boxers and their so-called sweet science (I never did), but this one's a gem I’d recommend to TCM followers and Hawks ultra-completists. In its way, Prizefighter’s as freaky as Freaks. There’s banged-up old wrestlers and boxer vets in for cameos. 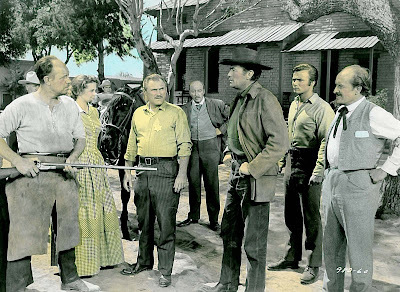 Search me as to who they are (were), as most belonged in movies about like the dog on my back porch, with the remarkable (and I do mean that) exception of one Max Baer, a screen idol that might have been had Demitrius met his gladiators a few decades sooner. 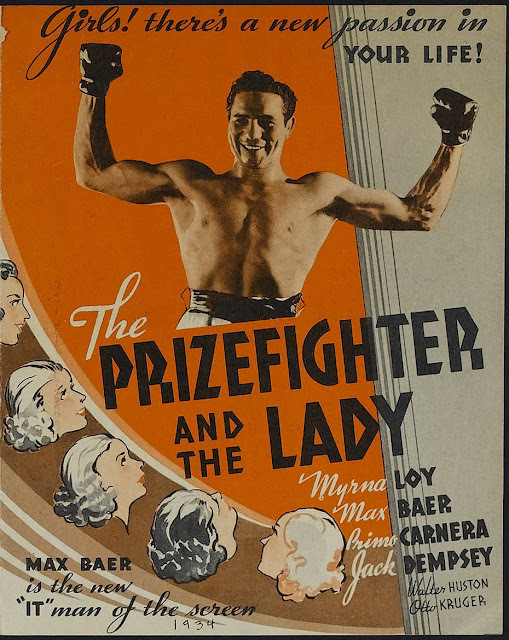 In fact, The Prizefighter and The Lady is a depression’s own precursor to strongman pics we liked in the sixties, with glove matches pretty near the real stuff. 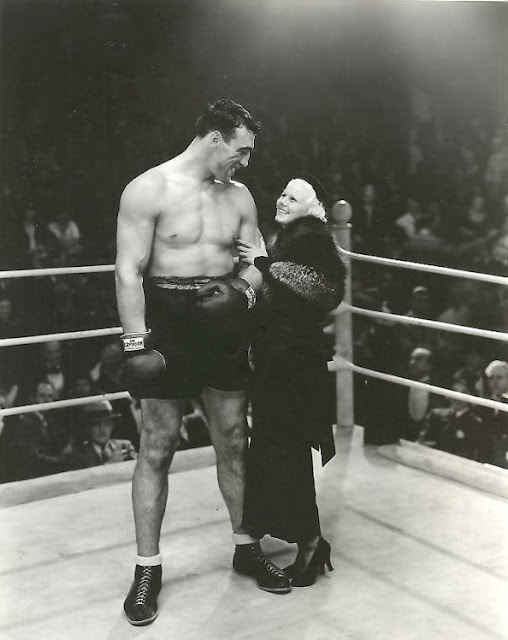 Metro indeed tried fooling customers with a trailer implying sure enough ring battling between challenger Baer and actual at the time heavyweight champ Primo Carnera (here’s that man mountain posing with Jean Harlow in the ring). Both are shown training in footage (not her, them) unique to the preview, and we’re led to expect a deciding event to come in the feature, even if it’s altogether fictional and the fight a staged one. Well, Baer’s character was less one of imagination. 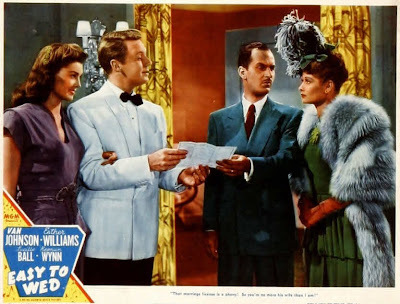 "Steve Morgan" reflects clearly the offscreen Max, just a big likeable lug of a reprobate and serial philanderer, a sort presumably taken to heart in 1933, perhaps even tolerable to women his character so mistreats, but one distinctly off-putting to sensitivity trained modern viewers. Hawks said he spent a few days teaching Baer to act. 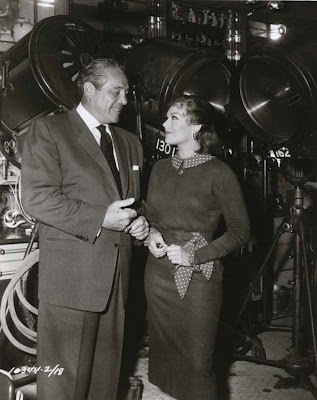 Either he was a remarkable tutor or the clay was near molded to begin with, for Baer does indeed have the "It" publicity credited to him and a likeable way for the camera (and yes, that's him visiting with Kim Novak during the Vertigo shoot!). People knew then if not now that Prizefighter was praiseworthy. Maybe not prize-worthy in a Eugene O’Neill sense, but agreeable and not insulting to reviewers’ intelligence. MGM surrounded Baer with the best they had, no step down for personnel working off a yarn seasoned by ace Frances Marion (she’d say later they mangled it, but what writer’s ever satisfied?). 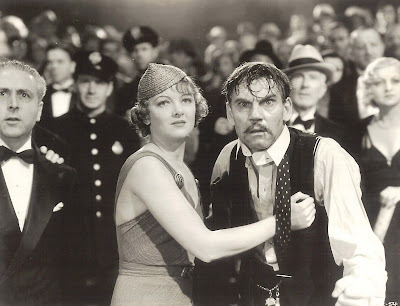 A Walter Huston wasn't slumming here --- how many of such calibre lent thespic support to athletes having a first go at play-acting? Marion’s story rated an Academy Award nomination, which may explain others dropping in for years to claim shadow authorship. 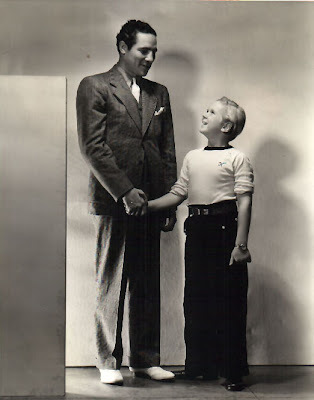 Even Hawks, that inveterate credit jumper, said later that he (and Josef Von Sternberg!) cooked it all up as a lark and had forgotten the whole matter short of MGM dusting off their piece and running with it. Todd McCarthy’s excellent Howard Hawks bio says that Hawks did write something pretty similar for Norma Shearer back in the twenties. You could go dizzy navigating all the hands in stew that finally saw projection light in November 1933. 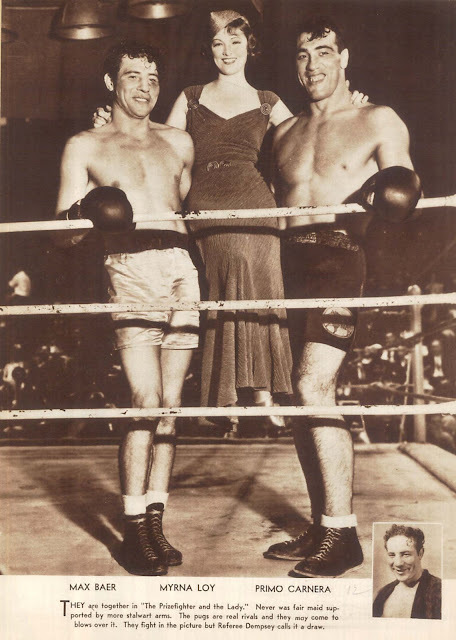 First Prizefighter was to be Clark Gable (with the ladies alternatively Shearer, Joan Crawford, then Jean Harlow). Hawks came and went during the Harlow flirtation (and according to David Stenn, theirs ripened into a one-night affair --- well, you had to work fast in such harried days). Hawks said years later he’d done two or three good opening scenes and then (W.S.) Van Dyke stepped in and shot the rest. I’ll bet HH regretted stepping off once he saw how well the finished picture turned out. That had happened just previous with Red Dust, a success for close friend Victor Fleming that left Hawks pea green wishing he’d directed it. How many really good properties showed up in those days? A Red Dust, even a Prizefighter and The Lady, were rare and to be coveted, particularly by careerists like Hawks who understood well the translation such quality had to prestige and autonomy he sought. Hawks realized that Metro’s machinery could function as well with or without him. That ongoing affront to his ego (he had one alright --- but earned it) got Hawks in Dutch with bosses expecting him to take plant orders and expedite same. The aged lion in retirement tried mitigating company man tenures by speaking (fabricating) of those occasions when he straightened out front officers who overstepped bounds, but who really believes Hawks grabbed up Louis Mayer by lapels in his own office and showed the boss what for? Many aspects of Prizefighter bear evidence of content ideally suited to Hawks’ freewheel talent. Max Baer singing and dancing with showgirls? 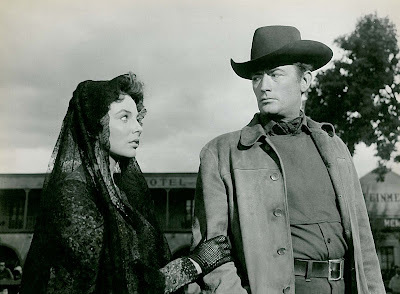 It might have been a musical highlight like those Hawks staged to lighten shows to come, but he could scarcely have done better than Van Dyke in what proves a (if not the) major delight of The Prizefighter and The Lady. Production numbers are often best when unexpected. This one comes clear out of left field and reveals Baer as a trouper of promise. There was talk of movies to come, but he didn’t like acting half so much as nightclubs and beating guy’s brains out. The screen talent was one he’d call up but sporadically from here on. 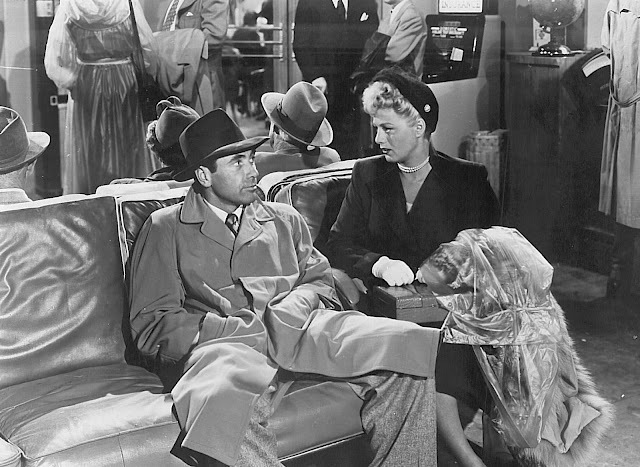 There were dems-and-dose lamebrain comedies where he’d be driving hacks or dodging brickbats (tossed by interchanging femmes called Myrtle, Sadie, or some such) and sparring good naturedly with dumb ox Maxie Rosenbloom. Then there was welcome happenstance of character work such as The Harder They Fall, wherein he put across chillingly a relish for destroying men in the ring. 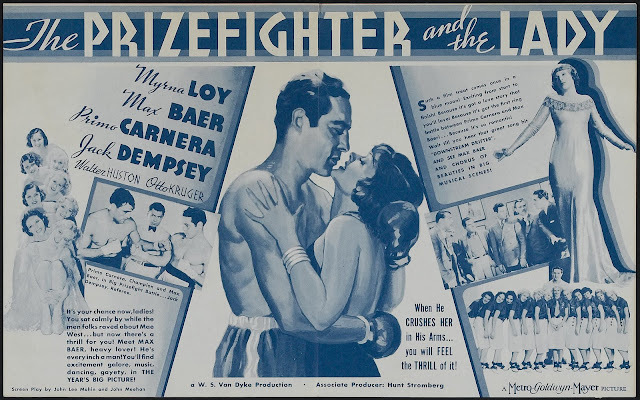 If boxing engaged me more, there’d be lots here about Prizefighter's climactic rounds with Carnera, which I understood gave Baer enough tips as to enable his defeating the champ in real life the following year, but my expertise ends with that tidbit as passed along by Myrna Loy in an autobio wherein she credits the film as something worthwhile beyond its novelty for pugilists. Nice that she lived long enough for fans (and writing assistants) to reacquaint her with oldies dismissed or otherwise forgotten. 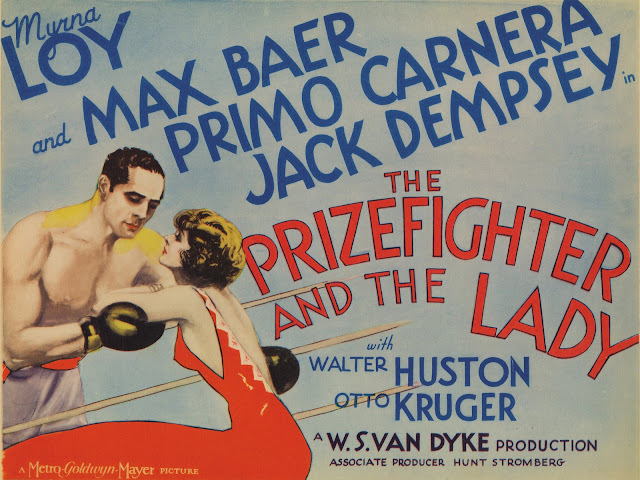 The Prizefighter and The Lady was on TCM last week and I noted the dread Code seal before credits rolled. But wait, didn’t I say it was released November 1933, before enforcement took hold? Turns out it was submitted and passed by the PCA on August 26, 1935, perhaps for a reissue (to cash in on Baer’s less than a year status as Heavyweight Champion Of The World?). Anyway, I’m starting to wonder if what’s left to us now is Code-cut. Such things bedevil me. 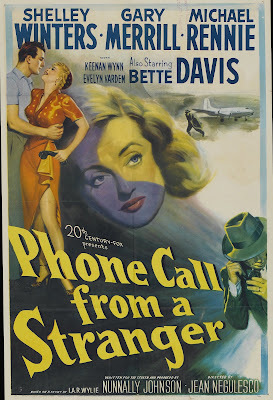 At least it doesn’t appear cut, as do so many others (Viva Villa, Manhattan Melodrama, The Merry Widow). So just how hot was boxing on screens? Very so as perusal of theatre ads suggest. You could draw ‘em like flies to ring action, first in newsreels, and later on closed circuit. 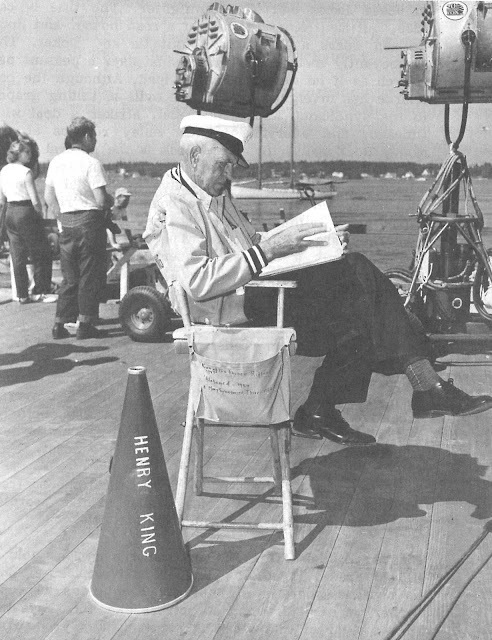 Here’s a sobering footnote to those who figured Buster Keaton’s The Navigator brought some of his biggest audiences. 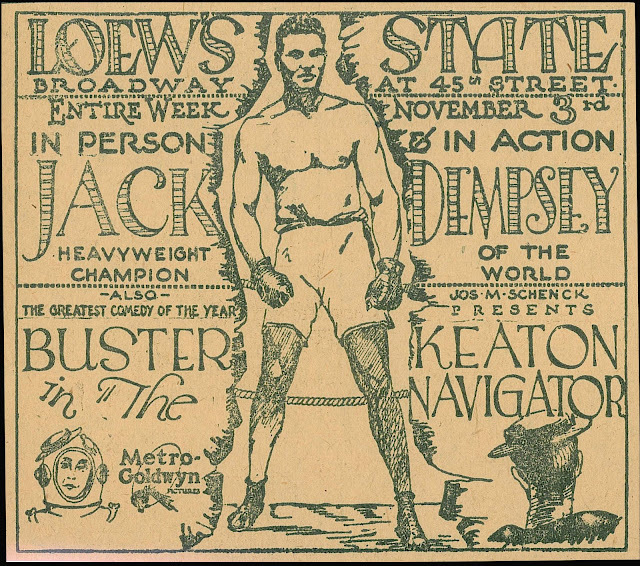 Maybe so, but should we also (if not primarily) credit Jack Dempsey’s personal appearance (as shown in this ad) for the entire week of Loew’s New York first-run? Note the boxer’s position in the ad. Keaton’s nearly an afterthought. Exhibitors realized fighting rang bells for patrons on the fence as to attendance. Precious boxing footage often tipped scales between profit and loss. Consider a not untypical October 1927 in St. Louis. The Tunney-Dempsey fight pictures proved the most popular drawing cards of the week. They were shown at the St. Louis, Orpheum, and Grand Opera House and have been held over for an extra week, reported The Motion Picture News. Dempsey-Tunney was packing them in Kansas City and San Francisco as well. SRO business was reported in Minneapolis when the match played in support of Harry Langdon’s Three’s A Crowd, which in reality was a tail wagging the dog. It would, in fact, be the boxing reels held over for a second week, not Langdon. 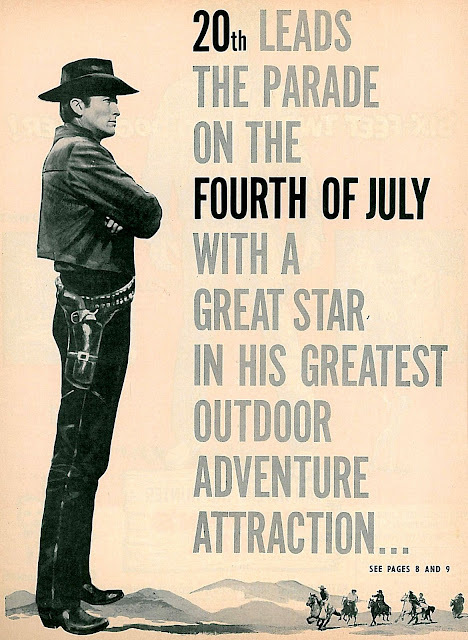 There was a kind of outlaw allure about pugilism in those days. 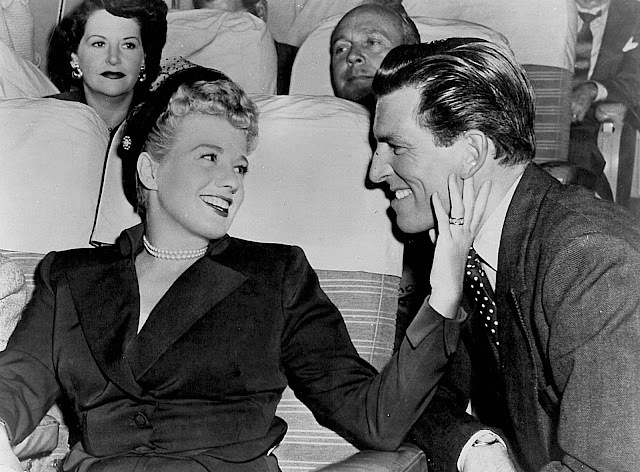 It was but recently forbidden in many markets where it now played to capacity houses, and personalities like Dempsey were news, more so than most film stars. He was definitely an advantage to Metro’s promotion of The Prizefighter and The Lady by virtue of appearing as referee for the climactic fight, his participation lending authenticity to what otherwise would seem another staged Hollywood dust-up. 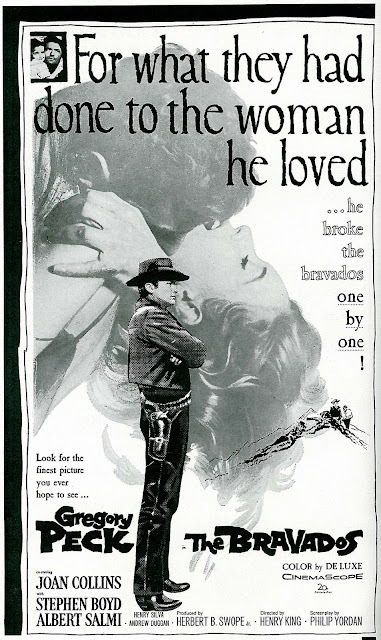 The age-old dilemma of appeal (or lack of) to both sexes made marketing difficult. Men were assured enough, but some women demurred with regards a stomach for canvas poundings, and Baer’s caveman stuff may have proved a jinx as well. For whatever reason, The Prizefighter and The Lady lost money. Its negative cost of $682,000 was not recovered with only $432,000 in domestic rentals. Foreign rentals of $501,000 would not make up that shortfall, and the picture ended $105,000 down. Did audiences smell a rat in the frankly misleading trailer? They had to know that whatever fighting Baer and Carnera did on screen was phony. Maybe that was a turn-off. It needn’t bother us now, of course. We can enjoy the artifice without expectation of any real contest being settled. I’m to a point where it’s no longer the best work of great comedians I gravitate to. Fascination for me lies in their weaker (so-called) output, where specters of decline and submission make bittersweet laughs they’re yet trying to generate. What’s most interesting isn’t always "good." I’m more immersed in Keaton at MGM and Laurel and Hardy at Fox than ever I was with great ones they formerly made. What went through the minds of artists engaged in such unworthy factory commissions? You put yourself in the place of lesser talent imposed upon genius and wonder why they couldn’t step aside and let proven ability have its way. My own age and compromise that comes with it makes more poignant what advancing years did to comics I once loved best in their prime. Why else would I take down The Big Store this weekend instead of another go-round of Duck Soup? --- and yet something about The Marx Brothers in decline speaks of grandeur all my favorites shared, a willingness to clown past prime and make at least sips of lemonade from decided lemons. There’s fun to be had in The Big Store if you’re willing to define that in terms beyond gags and whether they work. 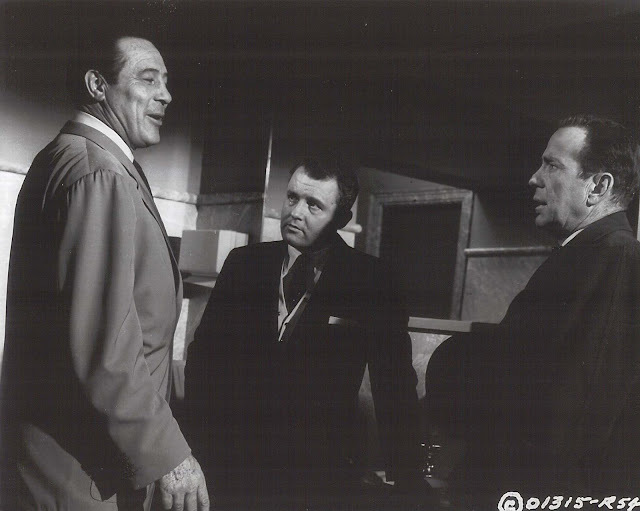 I like watching the Marxes swirl in Metro pudding, and say, who invited Tony Martin to the party (and gave him co-star billing)? The deuce of it is I like his singing. Tony's welcome anytime to my meditation on what it took to keep a veteran comedy team in business during times that were a-changin’. 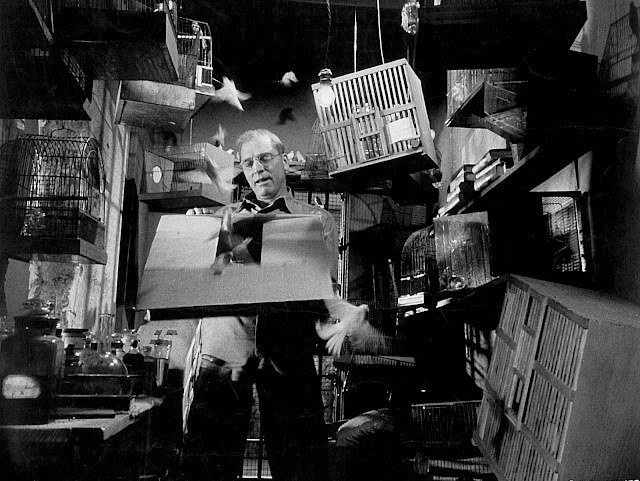 To embrace The Tenement Symphony and ponder its inclusion in a Marx Brothers feature is to open rich veins of exploration into what seems in hindsight an irrational use of comics any of us might have served better had we been in creative charge. I see myself among harassed studio personnel told to whip something together for a team whose last three lost money. 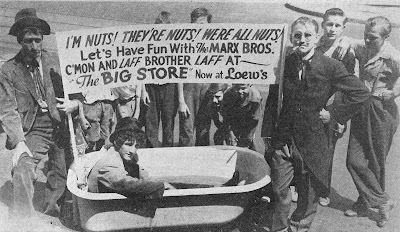 Were customers simply tired of The Marx Brothers by 1941? If so, the team wasn’t alone for being overly familiar. Laurel and Hardy seemed to many a tired act. 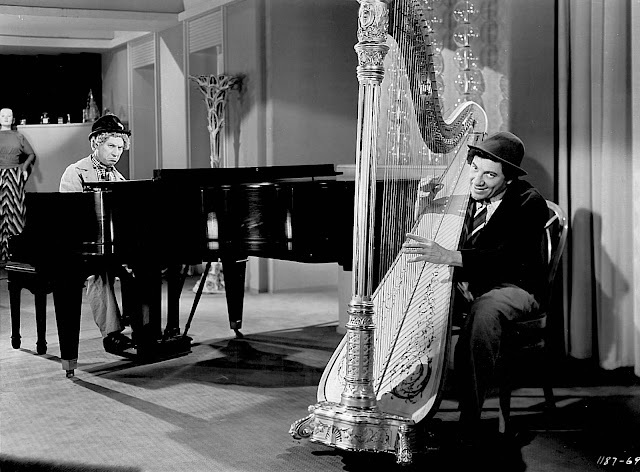 Abbott and Costello would get everyone laughing aloud soon enough, but that was less for inspired clowning than the fact they were something new. Our stuff simply is going stale, said Groucho, so are we. This was April 1941, two months before The Big Store was released. How many comedians would go on such damning record with product still to (try and) sell? Metro bookers surely wished they could put a muzzle on Groucho: When I say we’re sick of the movies, I mean the people are about to get sick of us. By getting out now, we’re just anticipating public demand, and by a very short margin. 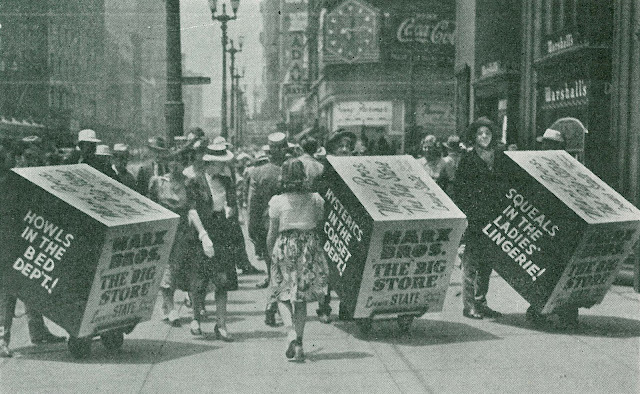 The Big Store was the team’s first at Metro with negative costs under a million ($850,000), and thanks to that, it returned profits of $33,000, but domestic rentals of $789,000 (with foreign $525,000) were the lowest yet recorded for an MGM Marx Bros. comedy. The team’s announced "retirement" did indeed anticipate studio demand, if not the public’s. I wonder if Metro, or any company, would have consented to further (continuing) use of them in anything other than "B’s." 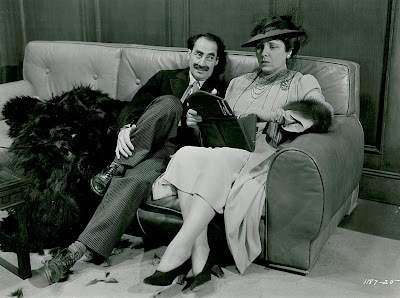 Groucho appears to have invested wit and barbed intellect in private correspondence and humorous writings, but for films he’d rely upon others. 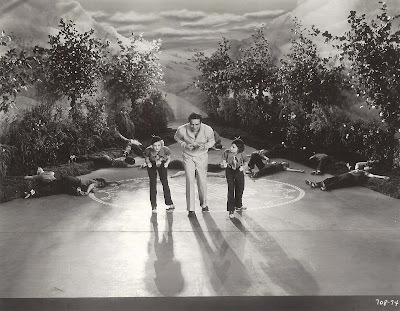 A shared credit (with Norman Krasna) for The King and the Chorus Girl was integral to publicity for Warner’s 1937 comedy, as this most verbal of Marx brothers implied by speed of delivery that at least half his best lines were ad-libbed. Did Groucho consider movies (specifically ones starring The Marx Bros.) unworthy of his creative bother? I wondered and still do why he didn’t write more of their stuff. Had he done so, would higher standards have been maintained? Maybe Groucho did contribute, without credit, and I’m just unaware of it. 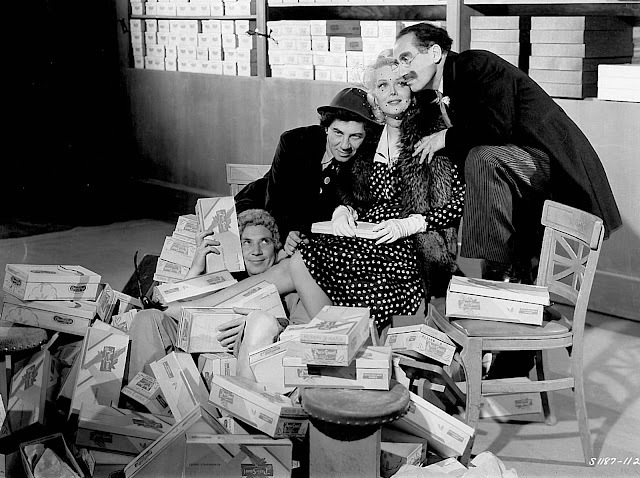 The Marx Bros. seemed to have risen (and fallen) on the backs of men who supplied words on Broadway and later in their best movies. When less inspired scriveners came aboard, the likes of The Big Store resulted. It seemed the brothers were unable (or disinclined) to turn familial hands toward generating comedic content for themselves. I’ve read of how they went through motions, cooperated little, and disappeared often to relieve boredom of work before cameras. Did the letdown of losing a nightly audience sap their energies? Like W.C. Fields, you have to assume their act was a hundred times on stage whatever it became in pictures, but Fields wrote his own best stuff, and guarded well against studio mediocrity. The Marxes seemed to have cared a good deal less provided employer’s checks cleared the bank. Maybe it was conviction that movies were beneath them. Groucho took a jaundiced view in letters referencing ones he’d completed. Toward the end, they were mostly dogs in his estimate. 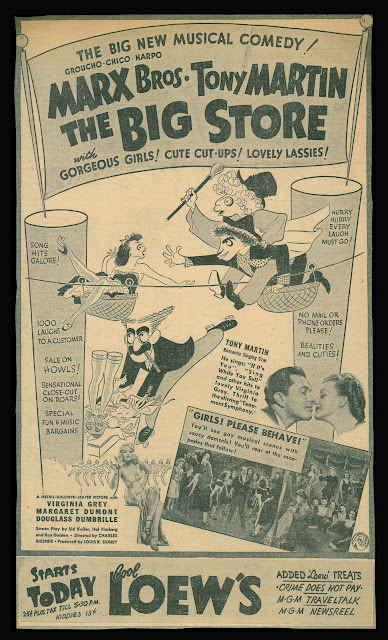 I watch Groucho play The Big Store at half his Paramount strength and wonder how much that was diminished from effort he put forth on Broadway. Still yet, there are sections when The Big Store lights up and though I know opinions differ (strongly) on said account, I think Metro’s accent on music actually helps here. Sing As You Sell appealed for me. 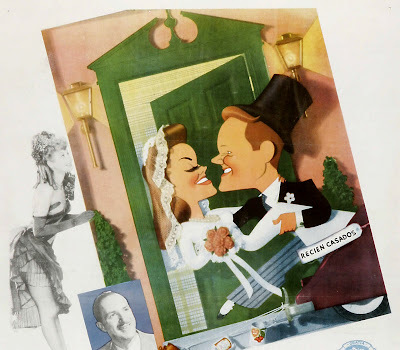 It’s a production number to which Red Skelton might have been as efficiently applied, but energetic and reflective of the Brother’s maintained status as A-picture clowns (Fox would never have staged a highlight so grand for Laurel and Hardy). Studio confusion as to who the Marxes were and how they best functioned was reflected in another of those last refuge chases that derive of nothing other than resignation and commitment to formula. Knowing this and reflecting upon Marx and Metro’s exhaustion with one another made the finish oddly irresistible for me. 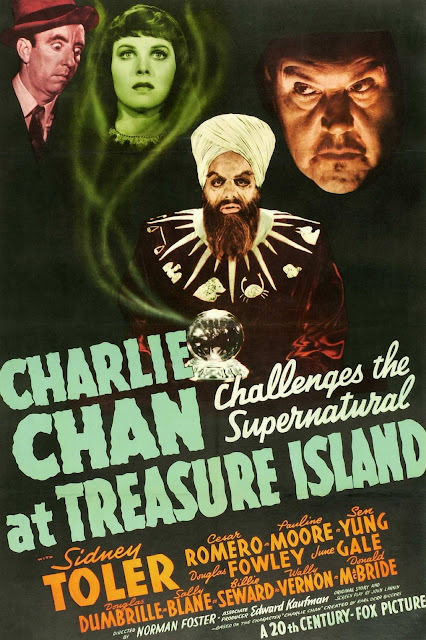 Consider this dream setting for a trip back forty years: You’re seated at one of those packed University showings of a Marx Bros. comedy … trouble is they’ve run all the good ones and now it’s down to MGM titles via Films Inc. 16mm rental. I’d love to have seen the reaction of counterculturalists to The Big Store. Films Inc’s catalog tried putting a happy face on Marx shows they distributed that few liked. 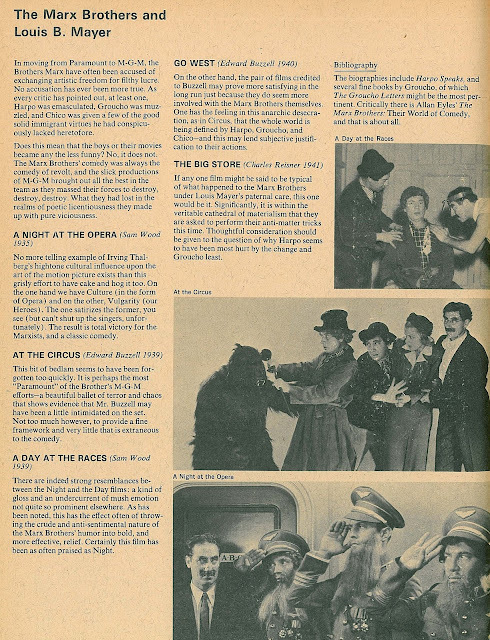 Their page (shown here) nobly defends virtues of At The Circus and Go West (the pair of films credited to Buzzell may prove more satisfying in the long run just because they do seem more involved with the Marx Brothers themselves), but gives up short of endorsing The Big Store (If any one film might be said to be typical of what happened to the Marx Brothers under Louis Mayer’s paternal care, this one would be it). 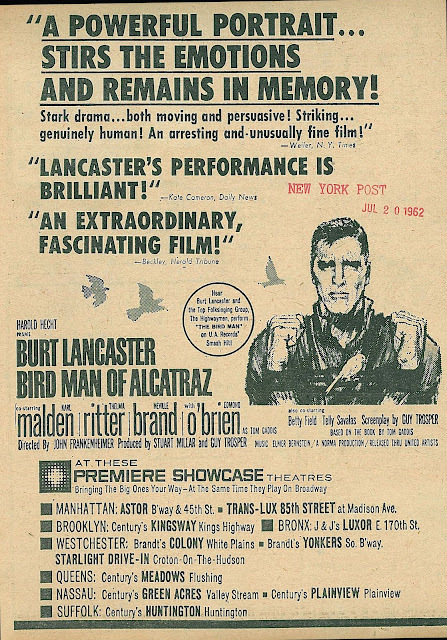 Text for the catalog (published 1970) was supplied by academics/historians William D. Routt and James Leahy, their descriptions of available features being a deft merging of cerebral film school-ery and straightforward salesmanship. I Googled both authors and they’re still active (Routt has a webpage). 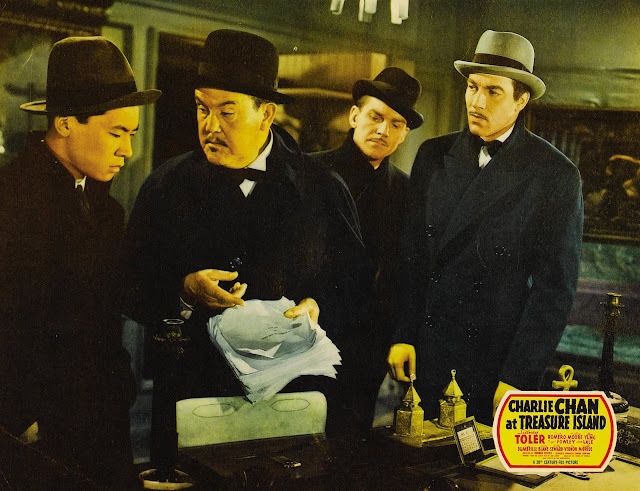 Fans (and scholars) had long known that moving to MGM was tantamount to a Marx surrender before Hollywood’s most dreaded Establishment, an act that seemed to militate against everything they stood for. 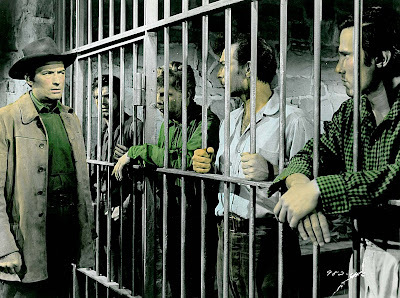 Films Inc. cleverly rationalized decisions made thirty years before: The Marx Brothers’ comedy was always the comedy of revolt, and the slick productions of MGM brought out all the best in the team as they massed their forces to destroy, destroy, destroy. Honest appraisal of The Big Store gives the lie to that. The Brothers here compromise, compromise, and are constrained. As with previous MGM vehicles, they are less anarchists than compliant performing seals. They step aside not only for Tony Martin, but novelty singer Virginia O’Brien as well (hey, I like her too!). 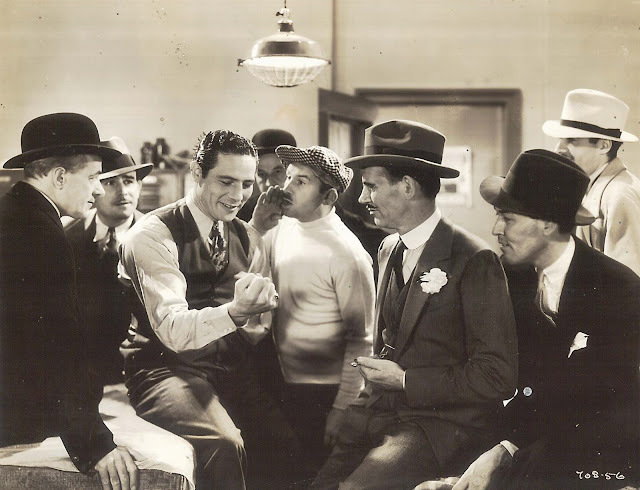 Henry Armetta plays bombastic foil, though his antics and those of obnoxious kids in tow reduce the Marx Brothers to near-invisible support for an overlong routine that expresses best how directionless MGM was in its handling of the team. I’m guessing The Big Store caused near-revolt among disappointed students coming to see their heroes mock convention. Confirmation, or correction, from Greenbriar readers who remember would be welcome. 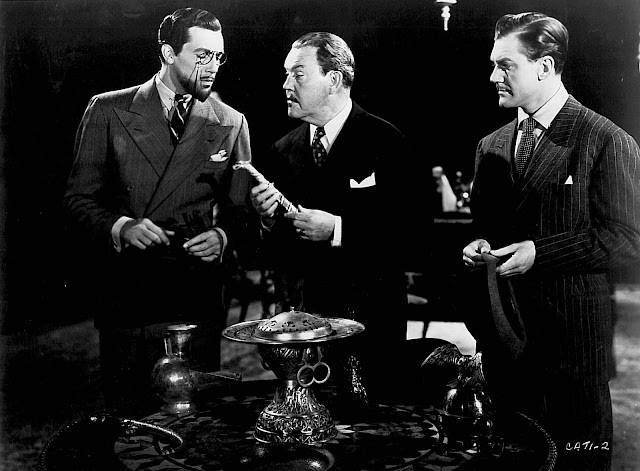 Just how were MGM Marx comedies generally received at colleges? My own experience was limited to a bootlegged print (but a nice one) of earlier Paramount Horse Feathers I hauled around campus from 1972-76 and played repeatedly to classmates who’d (generally) seen little of the Marx Bros. prior. The Big Store and other Metros didn’t appeal to me then like they do now. Could it be my own intervening submission to convention that enables such patience, if not affection, for these beleaguered shows?